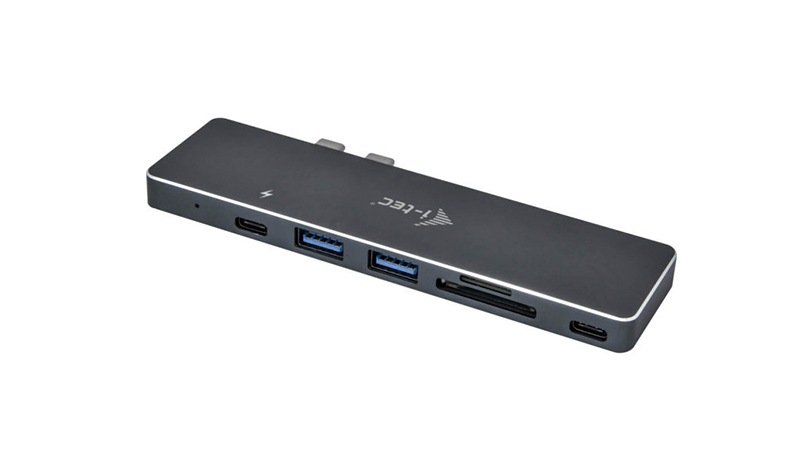 The i-Tec Thunderbolt 3 Docking Station for Apple MacBook Pro/Air utilises all the Display and USB ports you need. 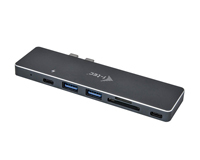 This product supports a 4K resolution making it perfect to combine with your laptop for your mobile workstation or hot desk. 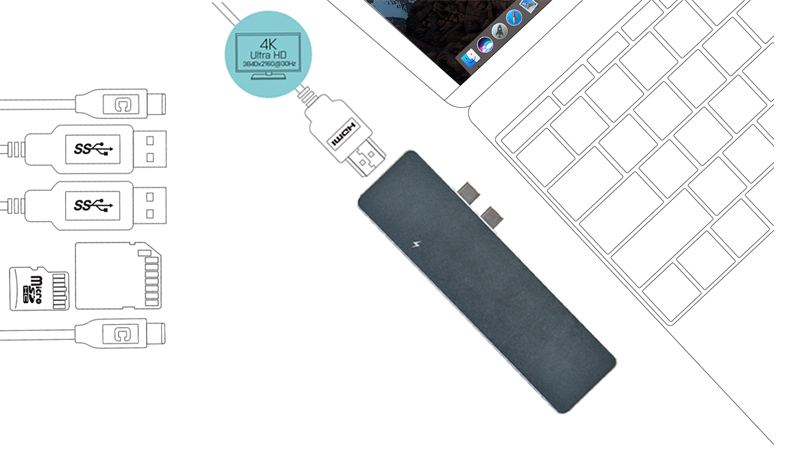 Break free from the restraints of incompatibility with the MacBook Pro/Air whether you need to copy photographs from your camera’s MicroSD or take full advantage of the Daisy Chain technology by connecting up to an additional 5 Thunderbolt 3 devices (External Storage Devices, Displays, Devices for connecting PCIe Cards etc). Charging is also not a problem! 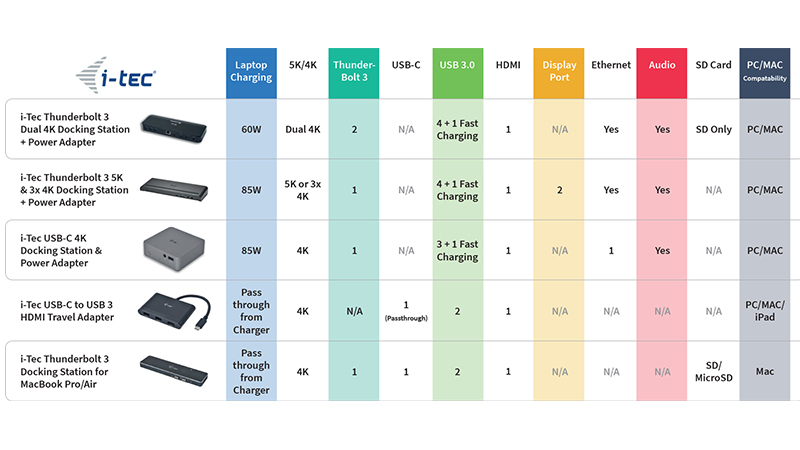 just plug your charger into the charging port, and all is set. Leasing this i-Tec Thunderbolt 3 Docking Station gives you an ideal compatibility solution for MacBooks that provides universal connectivity on the majority of modern-day ports with USB 3.0, USB-C and Thunderbolt 3 support.